Since 1992 we assemble printed circuit for third party companys. and their products, so preffer the outsourcing for the electronic assembles. 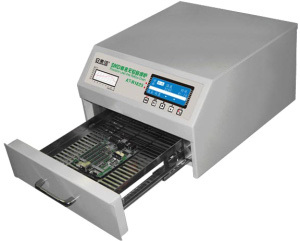 We can provide the PCB assembly, for prototypes, low or mediul scale. 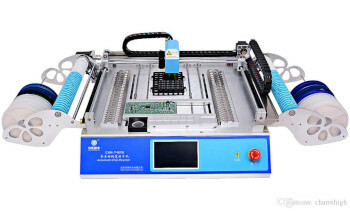 You give to us the components and boards and we assemble the PCB for you. If you want we also can manage the components buying, even if import is required. And if the desire is miniaturize or convert to SMD also we can do it. Can mount conventional mounting (Thru Hole) and superficial mounting (SMT). with up 0402 and TQFP processors. 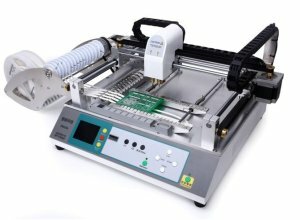 Normally we work the SMT by reffusion, with the 2 reflow ovens with controlled temperature. We also does work with cement and wave. The quantity can ve of 5 or more, but take care that the machine preparation is allways the same. let all ready to the sell stage, including the device testing. As we have experience in international commerce we can do the service for any company in the world.